Excellent return on investment, Sites available for sale at Anekal , close to TAAL AIRPORT. 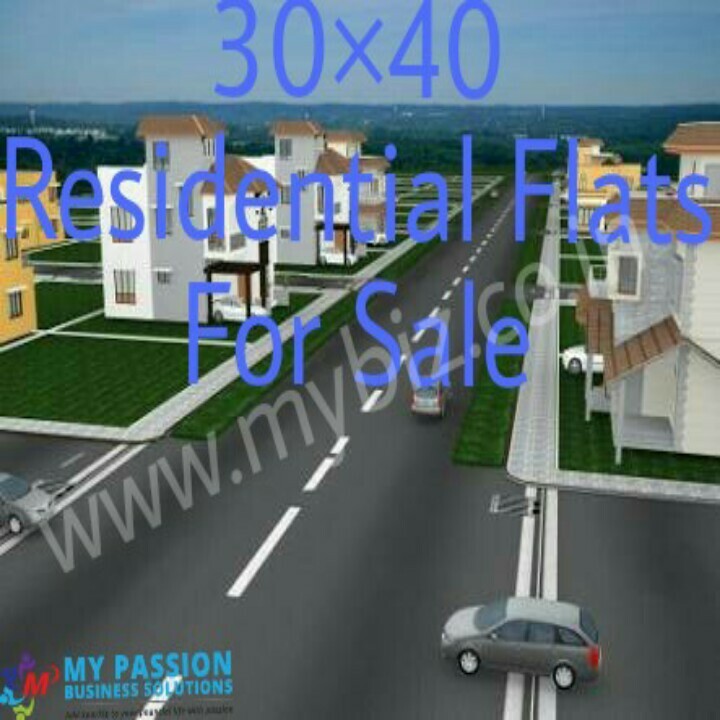 We have both 30*40 and 30*50 sites available for sale at the best price is 6 lakhs. We provide loans upto 80% of the property here. It’s E-KHATHA PROPERTY, GRAMATHANA, It’s a total 200 acres project and free 10 years resort membership provides. Reputed international school located near surroundings. Gated community, 40 feet and 30 feet Tar road. Over head Tank available. Park and water body. A name you can trust, Hassle- free ownership, premium villa plots for sale at premium location. For more details contact me at- . - 88927.87.3.39.